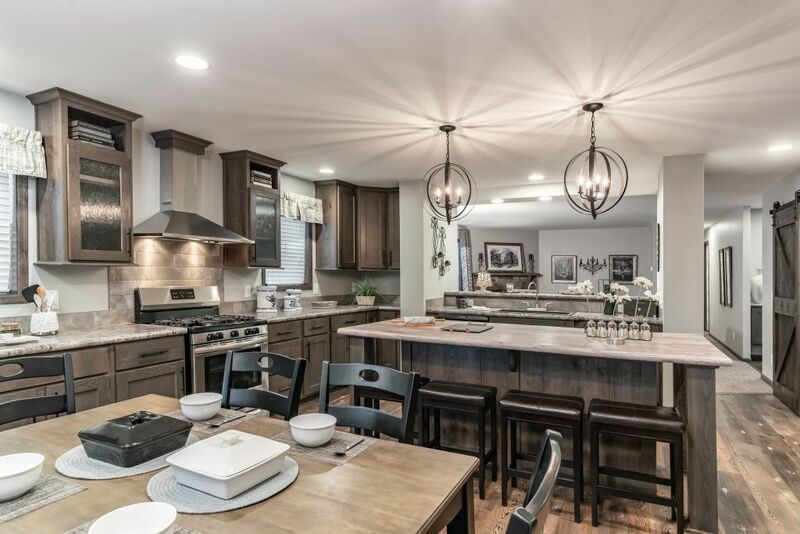 Commodore Homes of Pennsylvania is well known through the industry for high quality, innovative designs , and beautiful homes - making Commodore the first choice of home buyers. Commodore's leadership is made possible by a highly trained and experienced workforce, the latest building technologies, and a passion for your satisfaction. Whether the buyer desires a single or multi-section home, the quality answer is always a Commodore Home. Commodore's commitment to the homeowner, the retailer, and their own employees ensures a high end quality product that makes every buyer proud to "Come Home to Commodore." And with many of our manufactured homes now eligible to earn the ENERGY STAR® label, we bring an additional level of quality and comfort to our homes. For the sixth straight year, Commodore Homes of Pennsylvania is an ENERGY STAR® award winner. Commodore is one of the largest and oldest producers of homes serving the Northeast United States. Commodore Homes of Pennsylvania is a division of The Commodore Corporation, an industry leader in the manufactured housing and modular home business with roots since 1952. Commodore Homes builds both manufactured and modular homes, with a wide variety of sizes. Single, Ranch, and Cape Cod homes ranging under 1000 square feet to 2300 square feet. We build homes across the Northeast including the following states: Connecticut, Maine, Massachusetts, New Hampshire, Rhode Island, Vermont, New Jersey, New York, Pennsylvania, Delaware, Maryland, Virginia, West Virginia, and Ohio.